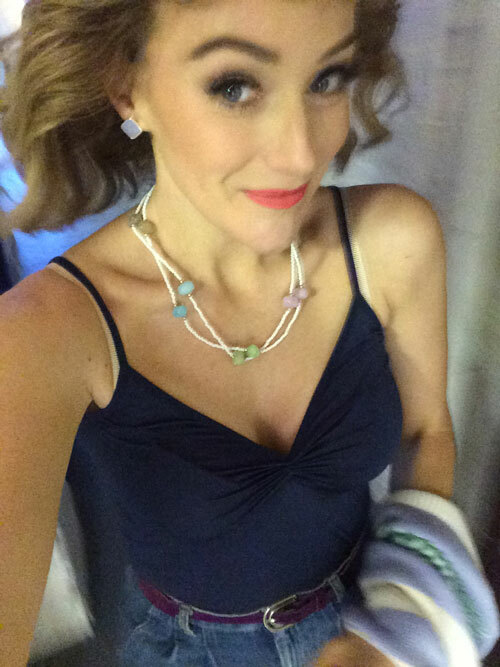 New York audiences can't get enough of Betsy Wolfe. She broke our hearts in The Last Five Years revival, cracked us up in The Mystery of Edwin Drood, and sang her face off in Bullets Over Broadway and Everyday Rapture. 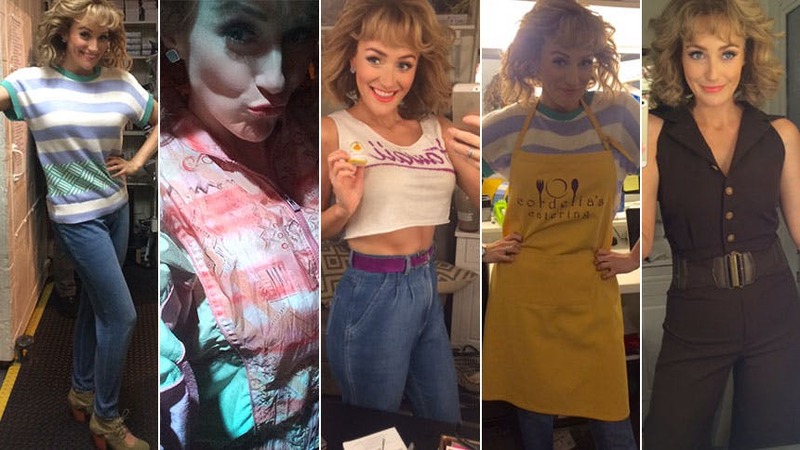 Now, she's making us laugh and cry as Cordelia, a Kosher caterer and one half of the lesbians next door, in Lincoln Center Theater's hit revival of Falsettos. 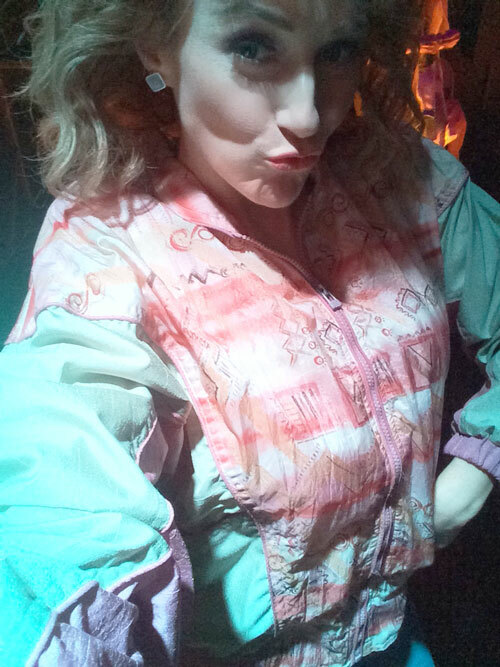 Set in 1981, Falsettos has Wolfe decked out in some fabulous Jennifer Caprio period costumes. 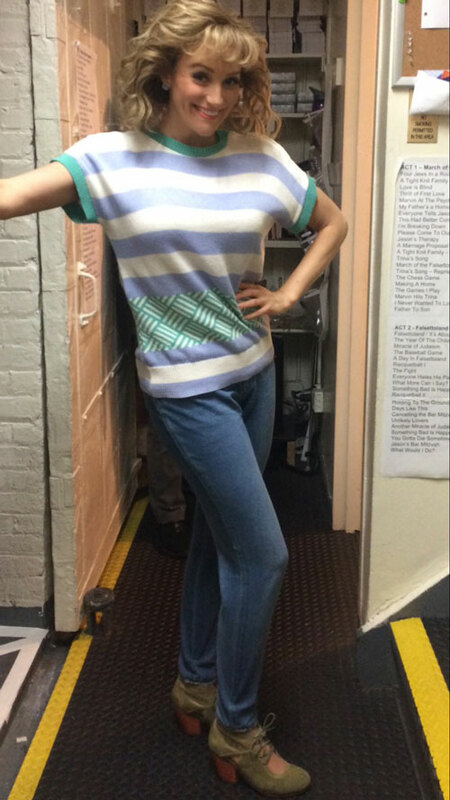 BroadwayBox asked the star to share with us each of the looks she rocks in the show. We've come a long way with Cordelia!!!! Here is the first concept for her .... look how she's changed! This is me before the show! Sans makeup or wig! This is my secret undershirt I have on and you would never know but it serves me well when I'm making a costume change as I run under the stage to the other side! 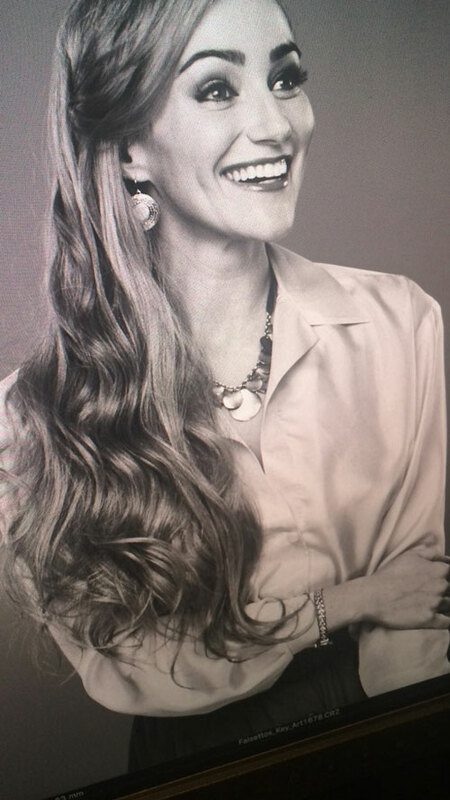 Ps: I'm pretty sure I OWNED this exact necklace at some point! My apron! Most people probably don't catch that it says Cordelia's catering but it's the detail that makes me smile! My sassy jacket for the baseball game that looks identical to my late Nana's! 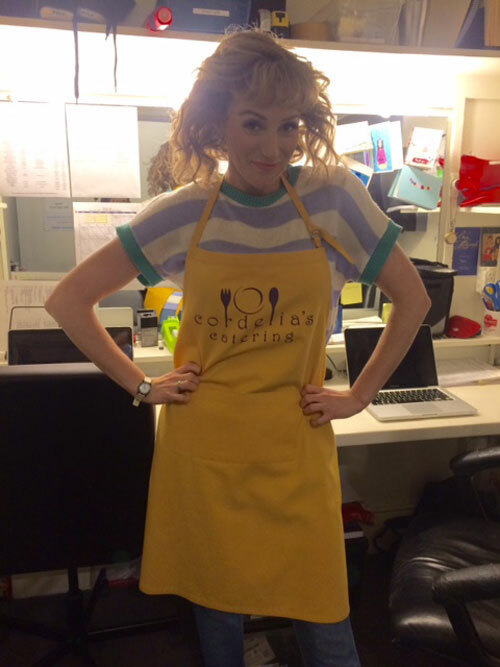 Cordelia has a lot of aprons and shakers! This was taken in about a 3 second costume change!!! Snaps make for easy in off with this shirt which I do about 4 times with this show! 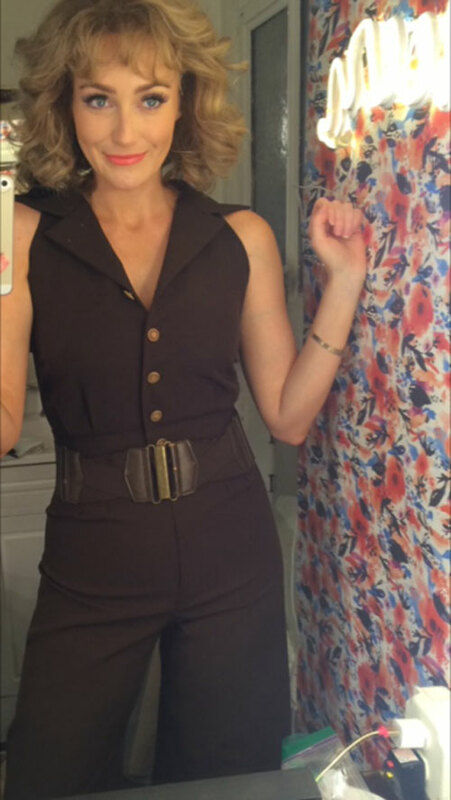 I love my polyester vintage brown pantsuit. It fit like a glove the first time the brilliant Jen Caprio put it on me and we knew we had found a winner!!!!! 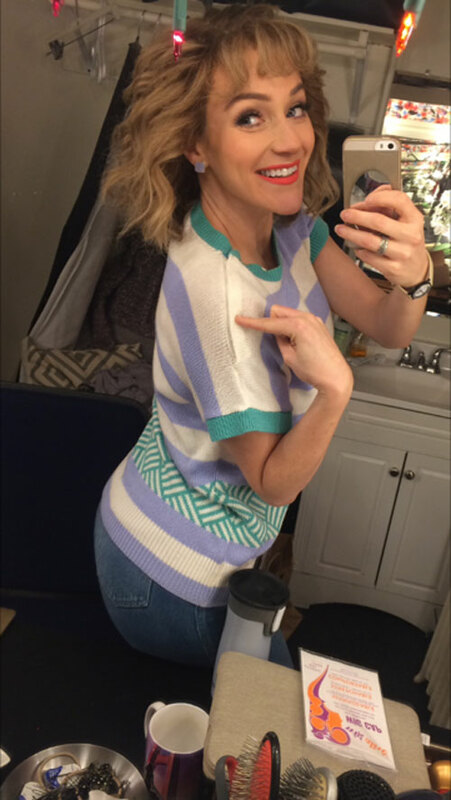 Get yourself over to Broadway's Walter Kerr Theatre before January 8 to see Betsy Wolfe in LCT's hit revival of 'Falsettos'.